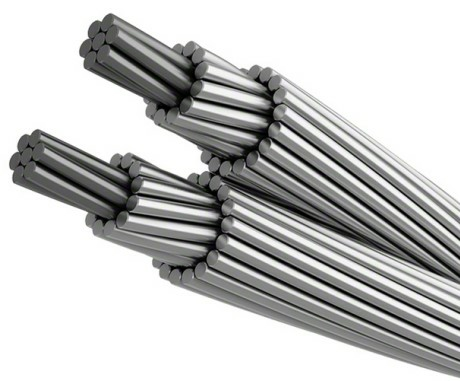 General Description: Aluminium Conductor Composite Core or ACCC is a type of "high-temperature low-sag" (HTLS) overhead power line conductor. 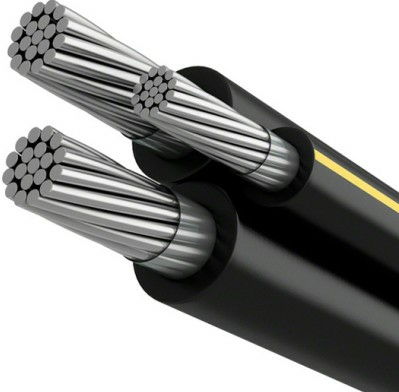 It is able to carry approximately twice as much current as a conventional aluminium-conductor steel-reinforced cable (ACSR) cable of the same size and weight, making it popular for retrofitting an existing electric power transmission line without needing to change the existing towers and insulators. 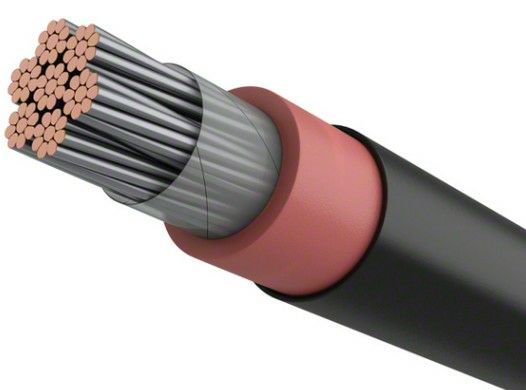 When compared to an ACSR that can be strung on the same towers, ACCC conductors will carry about 28% more annealed aluminum in a trapezoidal configuration giving greatly increased conductivity; the carbon core provides increased strength and virtually eliminates high temperature sag allowing more efficient operation at up to 180°C. This can double current capacity (ampacity) over the ACSR. 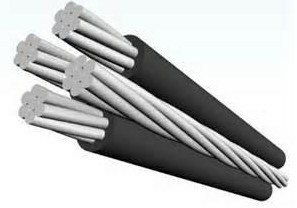 The coefficient of thermal expansion of ACCC conductor at its final condition is eight times less than typical ACSR, and the ACCC core is approximately two and a half times lighter than steel. ACCC conductors sag very little due to thermal expansion which eliminates this as a significant design consideration. 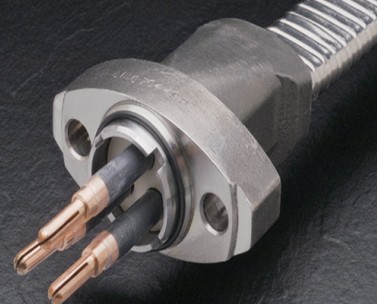 Using more aluminum with better conductivity reduces losses at every temperature of operation. 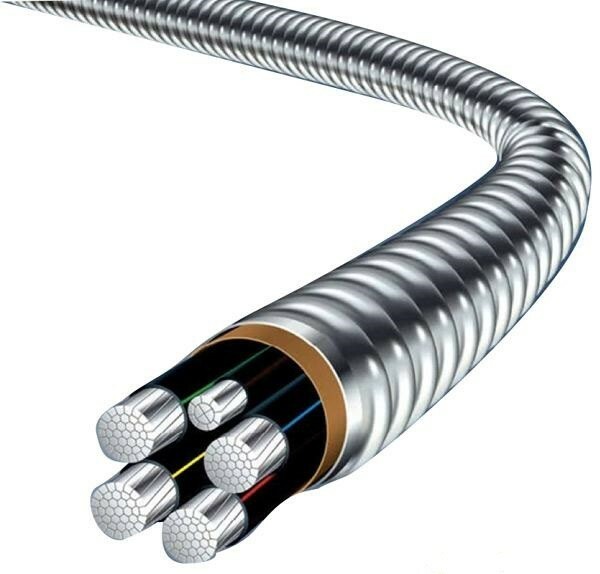 When operating as a High Temperature Low Sag (HTLS) conductor, the higher operating efficiency can reduce line losses and their associated emissions by more than 35%. This results in more power delivered to be sold and can result in lower power generation costs. Lower initial sag at normal tensioning allows for lowering initial tensions on weaker towers and during line upratings or allows designing for smaller power towers on new lines. 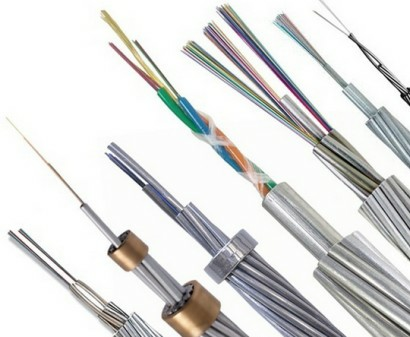 ACCC conductor installations use conventional installation methods, tools, and mostly conventional hardware; no expensive special tools are required and limited additional training is needed.